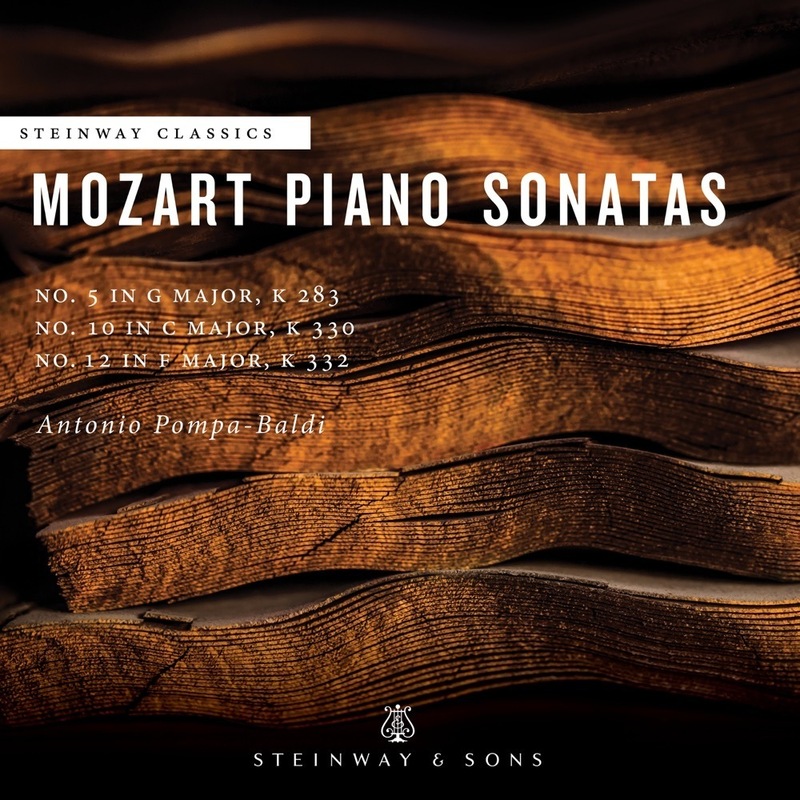 The Sonata in G is the fifth in Mozart's earliest group of piano sonatas, a group of six works composed in Munich during either January or February 1775. Mozart and his father had arrived in the city in the early part of the previous December for the premiere of his new opera buffa, La finta giardiniera, K. 196, an event delayed until January 13. The purpose of composition is not known, but the fact that the cycle has a typical key plan and that Mozart numbered the works in his autograph manuscript (No.1 in C; No. 2 in F; No.3 in B flat; No.4 in E flat; No.5 in G; No. 6 in D) suggests that they may have been intended for publication. Although they remained unpublished, Mozart is known to have played them quite often. While on the tour to Mannheim and Paris Mozart told his father Leopold he was playing them frequently, the present work having been included in a concert that also featured one of his piano concertos -- a reminder of the disparate nature of concert programs in the eighteenth century. Most of Mozart's earlier sonatas seem modeled on the works of various contemporaries. In the instance of the G major, that stylistic exemplar seems to have been provided by Johann Sebastian Bach's youngest son Johann Christian, who influenced Mozart greatly when he met "the English Bach" in London as a child. The work is pervaded by graceful melodies typical of the younger Bach, with an opening Allegro in the tempo of a minuet, a gentle C major Andante disrupted only by a mildly dramatic central section, and a concluding Presto calling for considerable dexterity from its performer.